These are both original documents bearing the same signature. 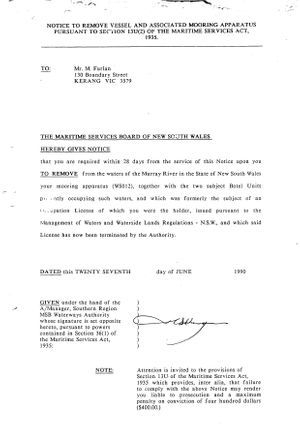 It is clear that the council opposed us while MSB supported us but then confiscated the vessels. 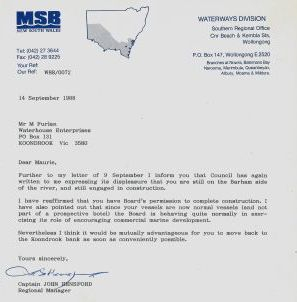 In the beginning it was council that supported us and MSB opposed us.